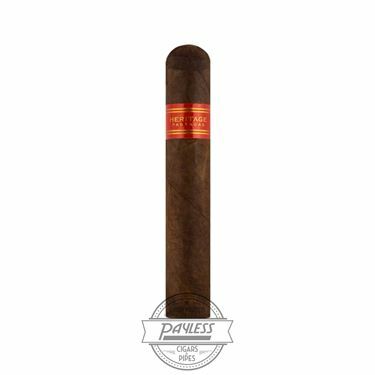 To the unsuspecting enthusiast, the Partagas Heritage could (understandably) be confused with one of the brand's Cuban-made cousins. This is part of the overall strategy of the Heritage (look no further than the cigar's name), being crafted in commemoration to some of the most iconic cigars throughout Partagas' venerable history. 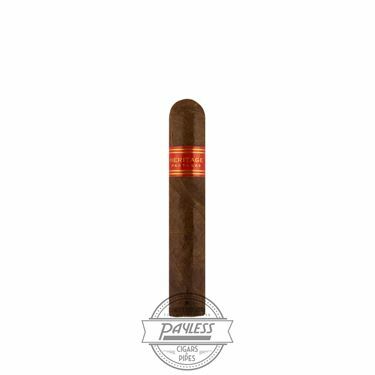 For starters, the cigar's bands are nearly identical to the fan-favorite Partagas Serie D cigar. 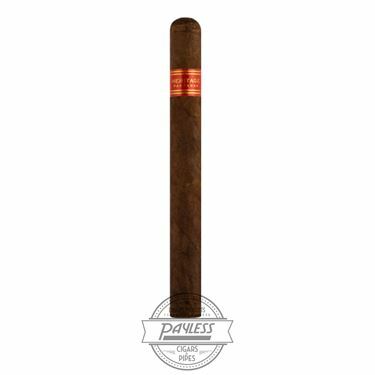 Even the blend is made in homage, using a wrapper style similar to the Partagas Spanish Rosado and a filler blend on par with Partagas Signature Series cigars over the years. 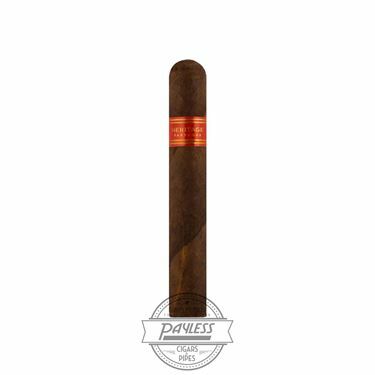 At the time of release, Partagas Heritage had been under development for 10 years, focusing on a proprietary "OSA" wrapper (Olancho San Agustin), which was developed in tandem with the renowned Plasencia family of tobacco growers. Alongside the Heritage's Honduran OSA wrapper, the blend is completed by a Connecticut Broadleaf binder and a diverse filler recipe of Honduran, Dominican, and Mexican tobaccos. If ever there was a smoking profile described as "classic," the Partagas Heritage would surely be it. Expect a mild/medium body, showing delicate complexities of barnyard hay, rich leather, floral nuances, honey, cinnamon, and bitter orange rind.